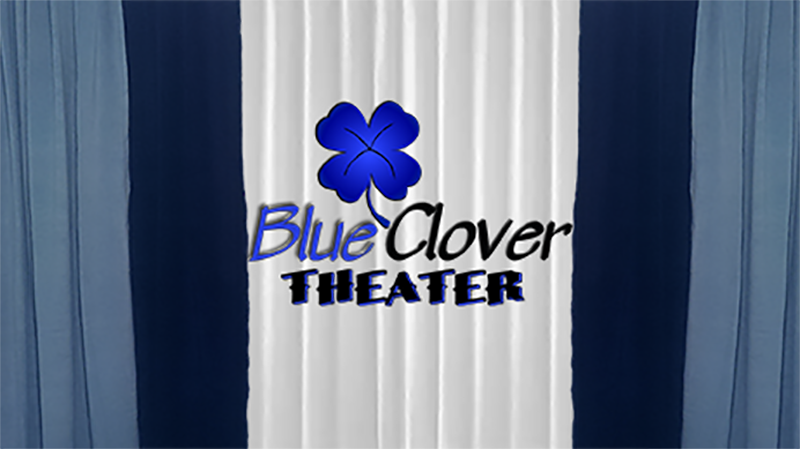 Blue Clover TV ready for you. Those previews will start around May, 2017.
and of course, LOTS more . . . ! And be sure to follow for previews!